Test drive the latest in Jeti Technology – The Jeti DC-24 – complete with transmitter tray and 4-point harness. Check it out! 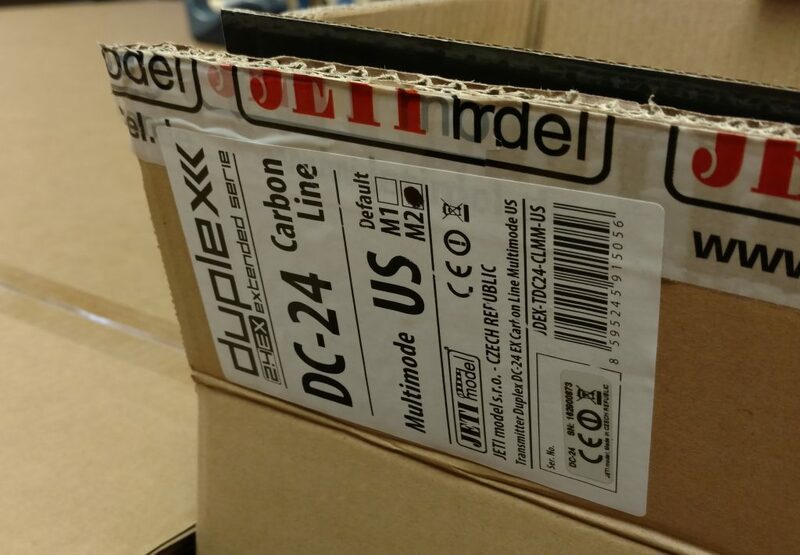 DC-24 – The First Ones Have Arrived! 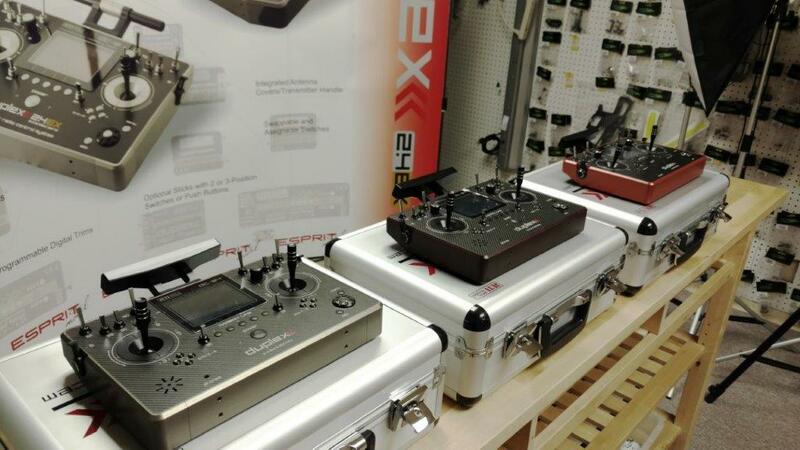 Take a look at the DC-24 Carbon Color Line of Transmitters that arrived. What beauties. This process has been a long one, and we are very excited to be this close to finishing. 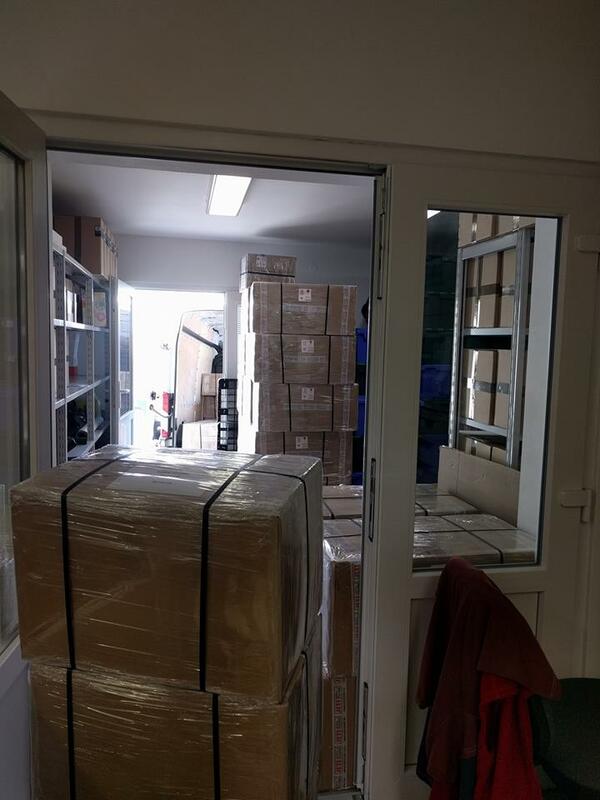 They are here and waiting to ship. If you haven’t gotten one yet, go ahead and get on the list! Place your order today and guarantee yourself one when they are ready to ship! DC-24 – One Step Closer!!! We are almost there! The time is quickly approaching and we are getting very excited, as we are sure you are too! 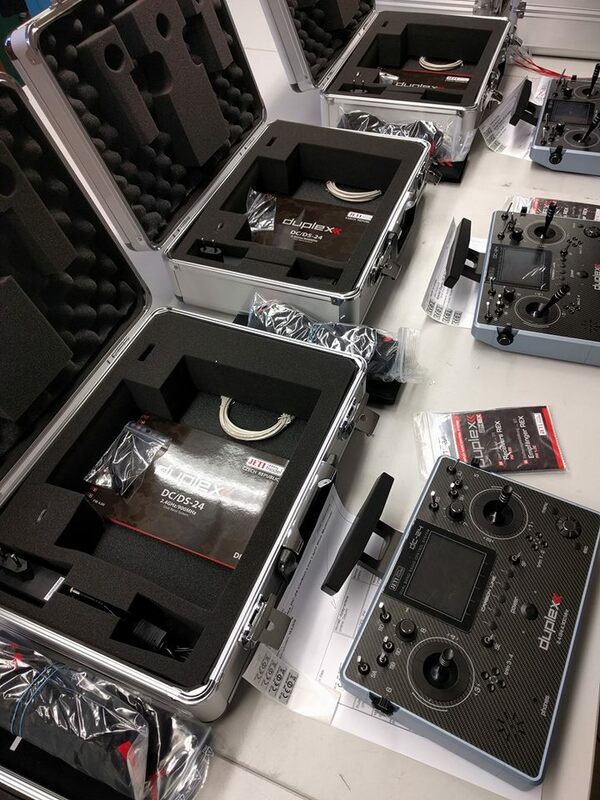 The Jeti DC-24 transmitters are shipping out from Jeti Model! Now, all we are waiting for is the final A.O.K from the FCC!!! Not too much longer now! We will keep you posted.